2 hours of jump time! 2 hours of reserved tables! 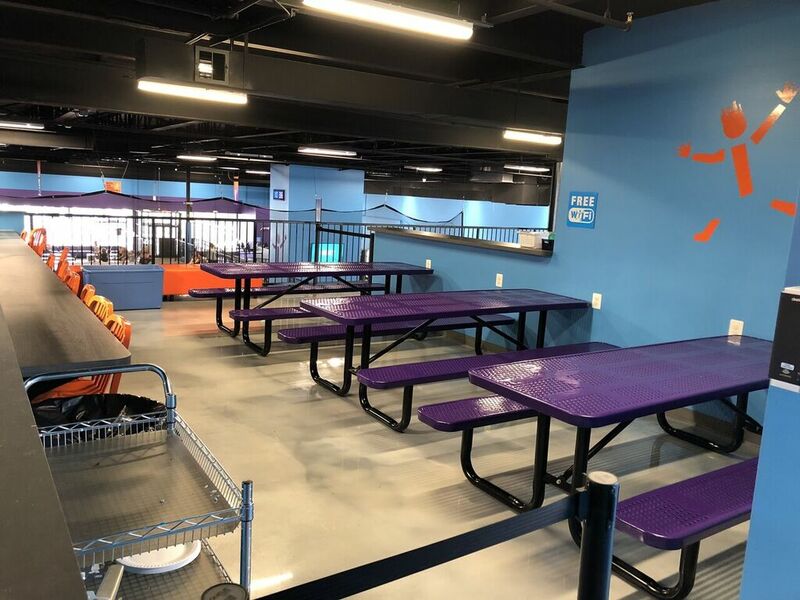 Full access to entire park including: main court, foam pit, rock wall, zip-line and more! 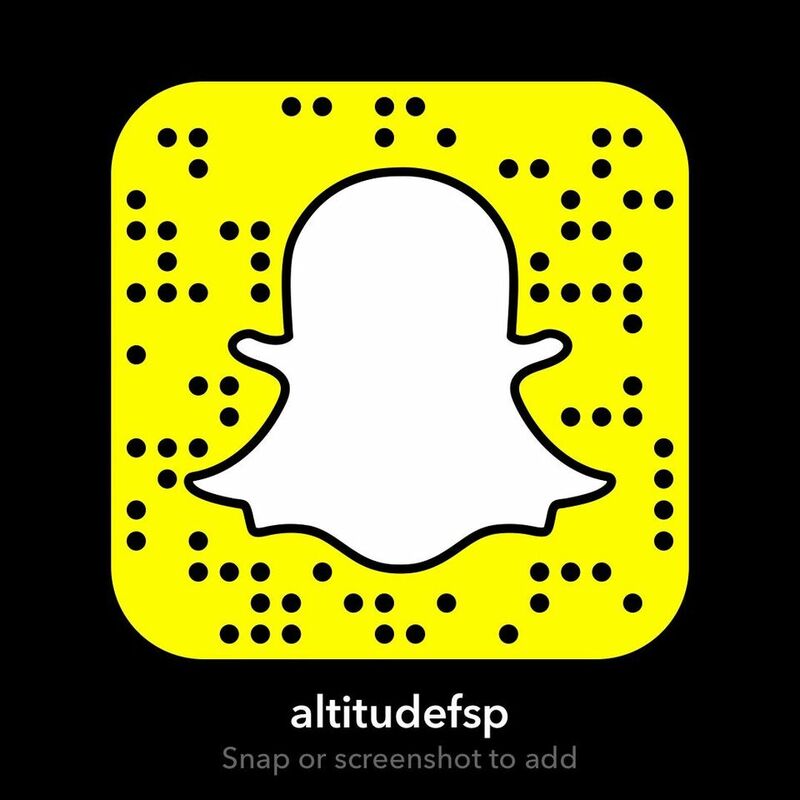 One FREE Altitude T-Shirt and One FREE 1 hour jump pass for the Guest of Honor! 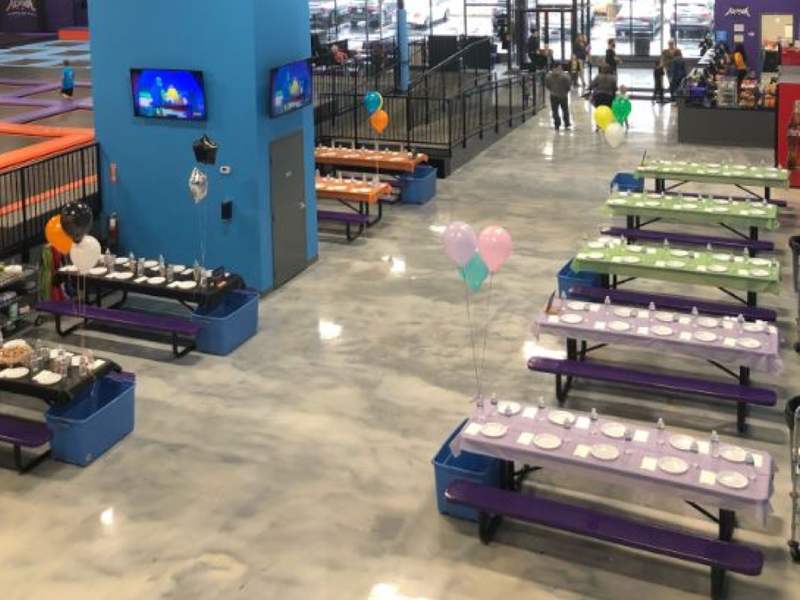 The results are in, everyone loves birthday parties at Altitude Trampoline Park! Birthday parties aren't just for kids, we celebrate birthdays of all ages. 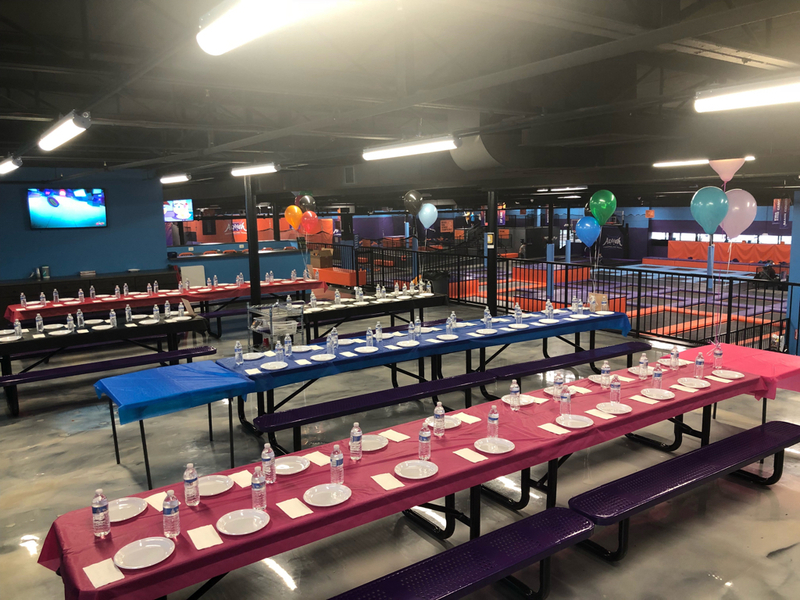 Schedule your birthday parties with Altitude and let our party hosts do all of the work; from organization to setup and cleanup, parents should feel like they're able to sit back and enjoy the party as much as the kids. Even better, they should get out and jump! 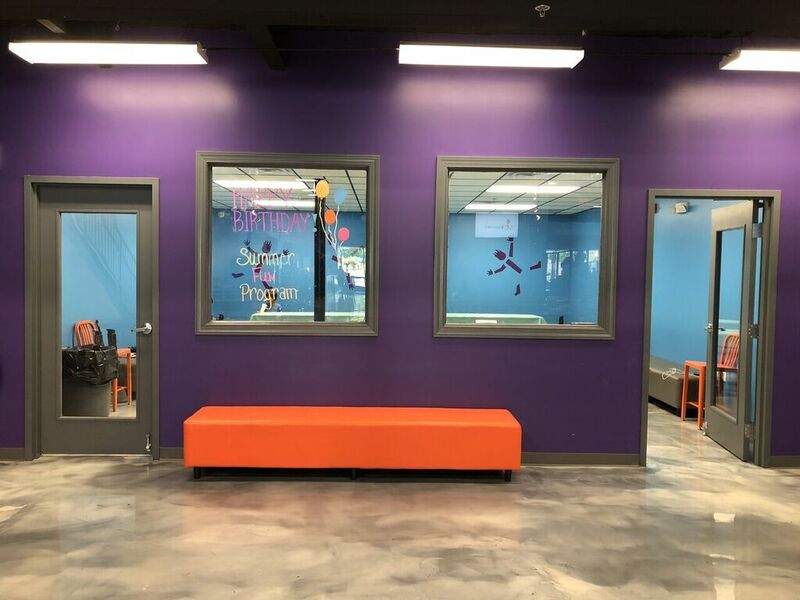 All jumpers at Altitude Trampoline Park must sign a waiver to participate. Jumpers under the age of 18 must get parent/guardian consent and sign-off.